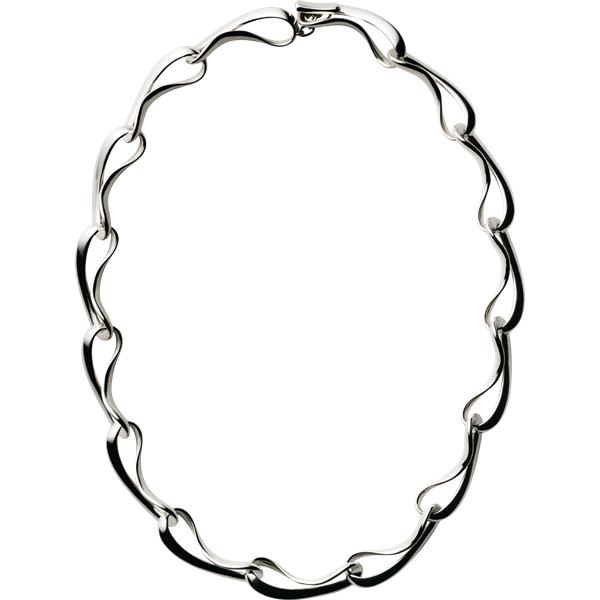 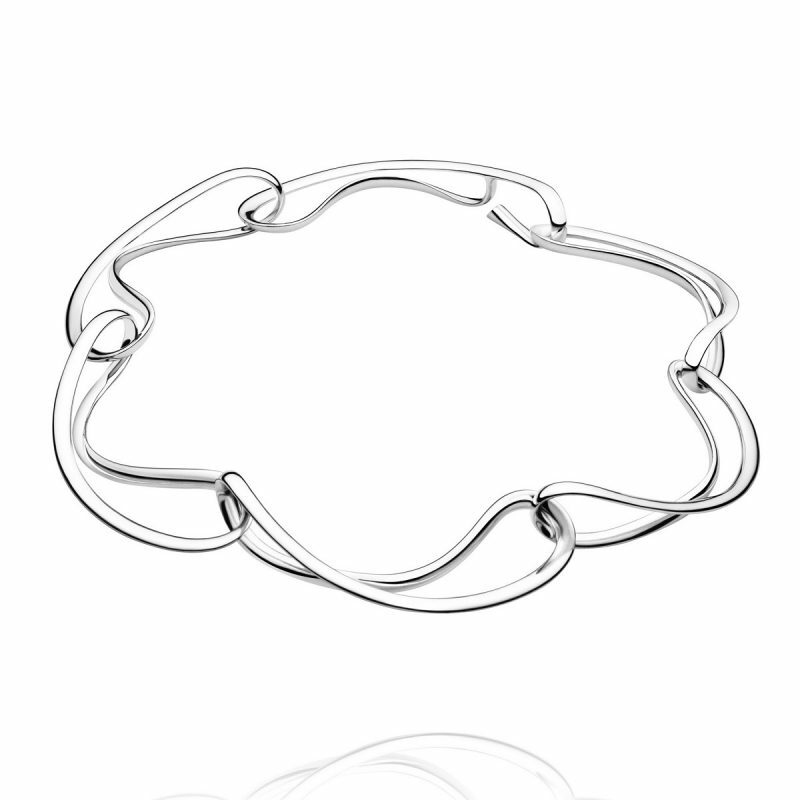 This Georg Jensen sterling silver necklet has highly polished sterling silver links each intertwined with each other giving a very different and unique design. 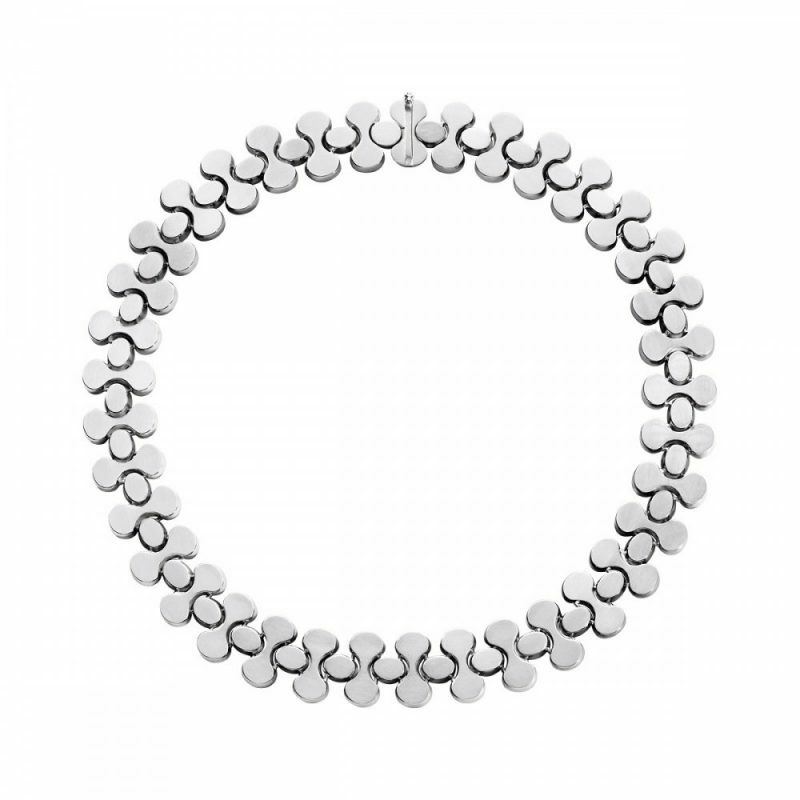 Also has a matching bracelet available to complete the set. 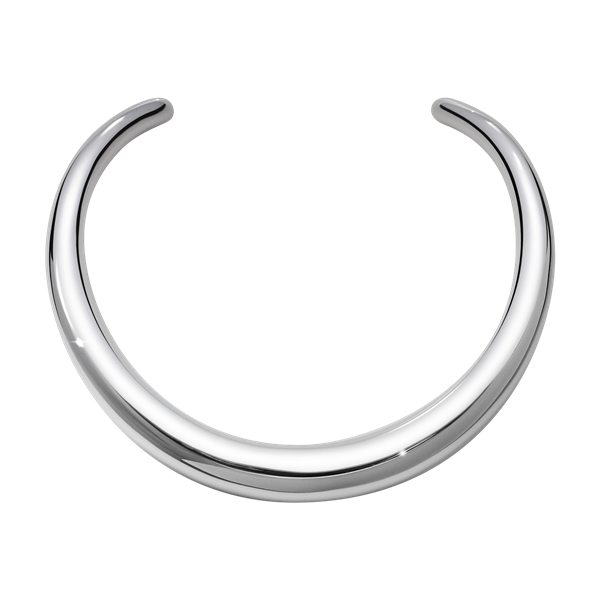 The Archive collection was inspired by original Georg Jensen designs from the archives dating from the 1950’s, 1960’s and 1970’s.